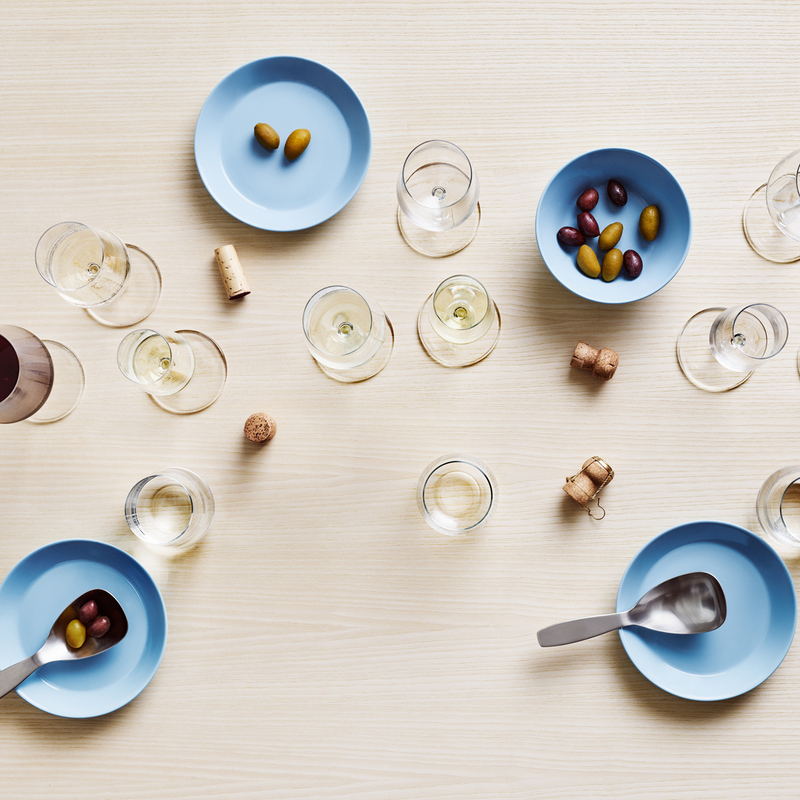 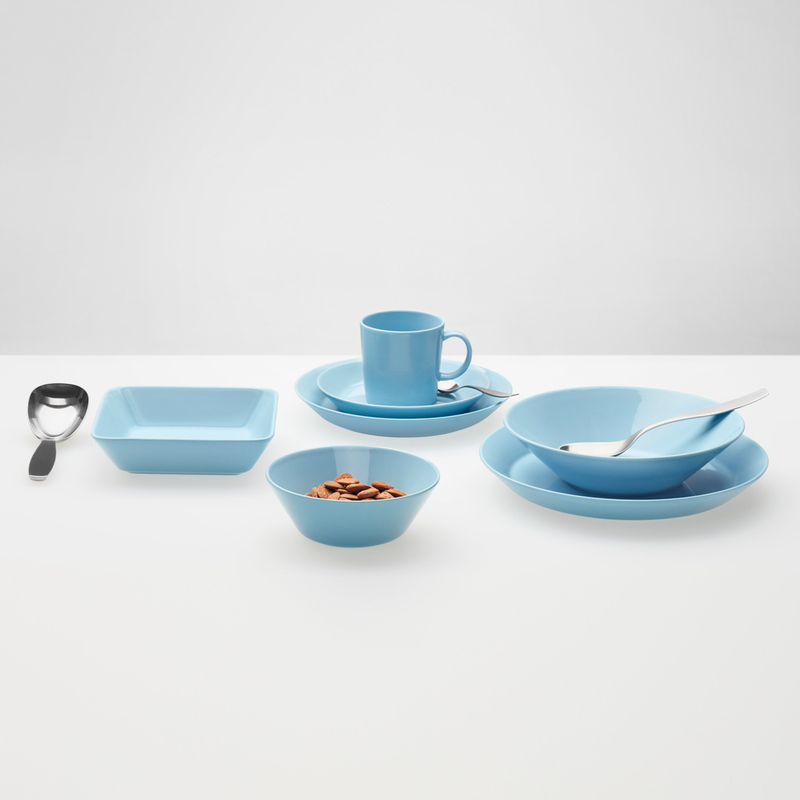 More about iittala Teema Light Blue 16pc Starter Set A set of simple dinnerware is an essential for every home, but so many options can feel overwhelming. 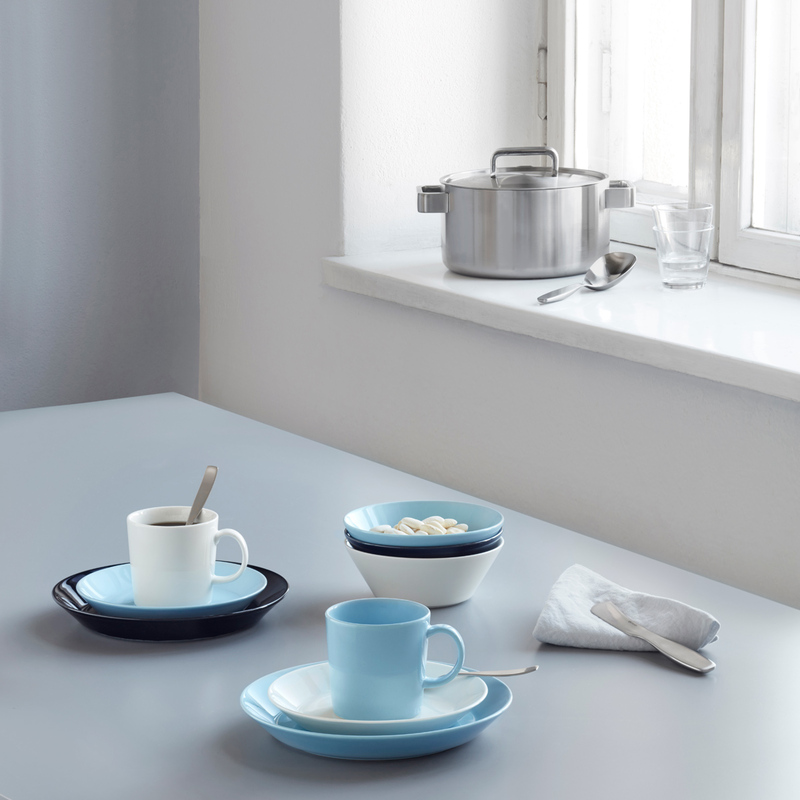 Kaj Franck's classic has been celebrated for its durability and beauty since 1952, making it a foolproof choice for timeless table settings. 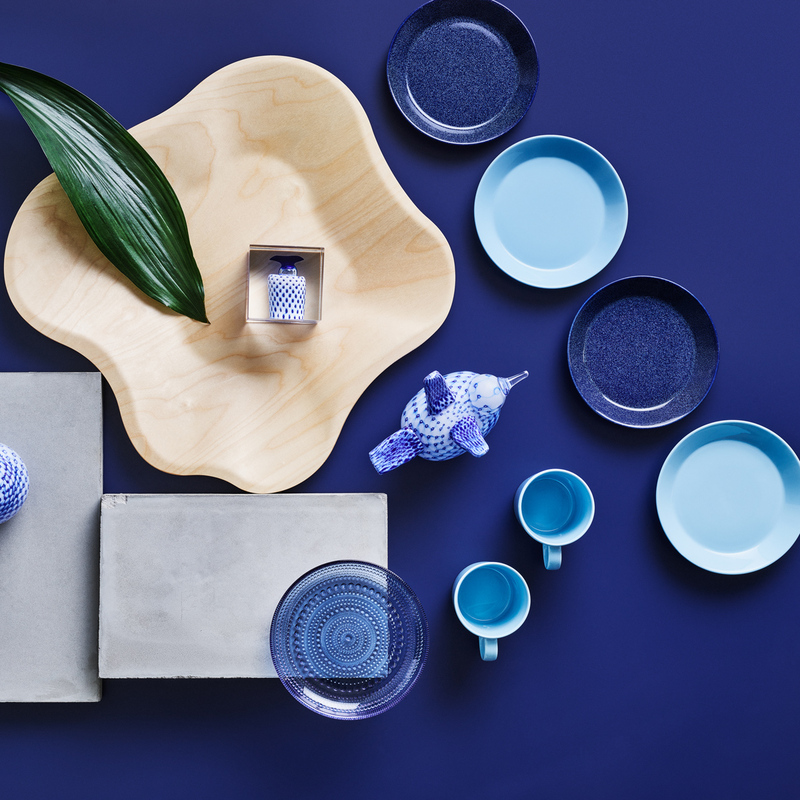 The clean lines and beautiful light blue hue makes it easily mixed and matched with all other iittala collections, from Origo to Taika. The creamy porcelain is not only smooth and sturdy but conveniently freezer, microwave, oven and dishwasher safe. 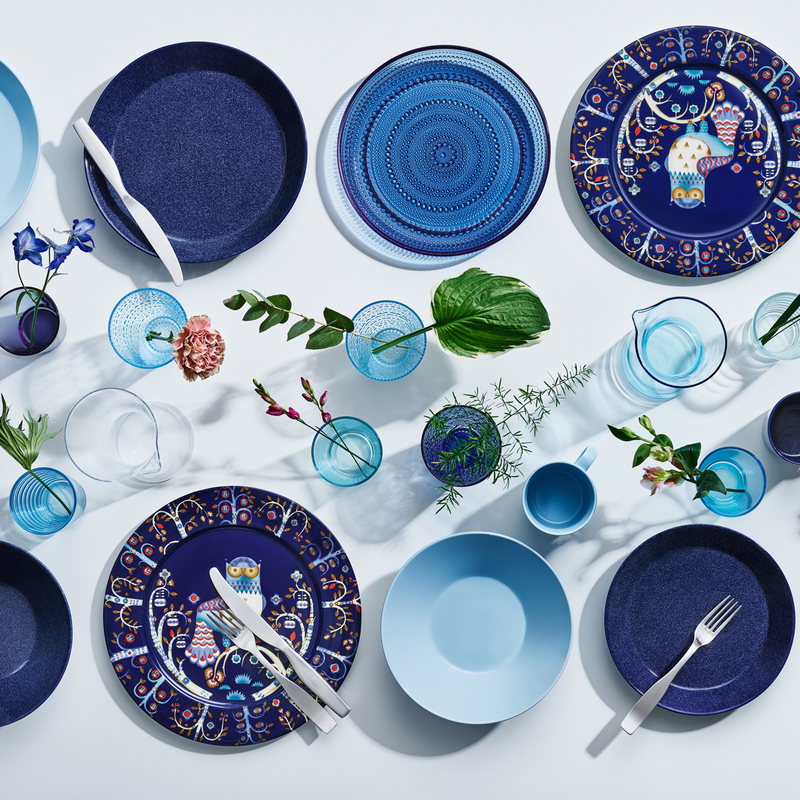 This set makes the perfect housewarming or wedding gift or beginning to your own table setting story. 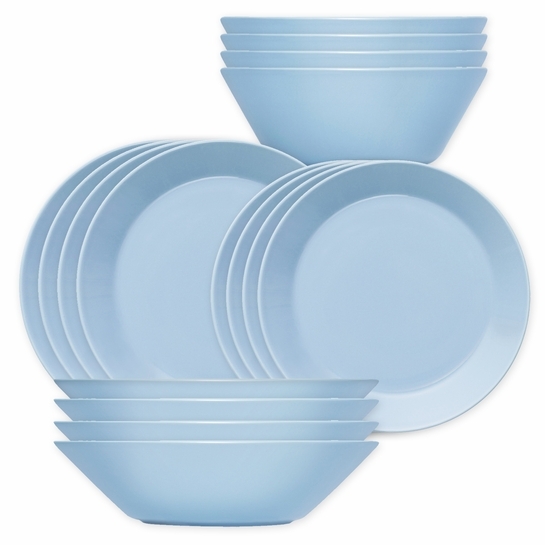 Set includes: 4 dinner plates, 4 salad plates, 4 pasta bowls, and 4 soup / cereal bowls.